UXC Red Rock intends to take full advantage of the planned merger between software giant, Oracle and Cloud application company, NetSuite. Designed to Oracle’s Cloud capabilities, the acquisition is valued at $US109.00 per share in cash, and is expected to close in 2016. As one of Oracle’s largest partners in the A/NZ region, Milne said the company’s total strategy is “to follow Oracle” and he expects new growth as his business can continue to take its Cloud capabilities to new heights. “We see this as another growth opportunity for us. As we are one of the partners in the A/NZ region that does provides the total Oracle end-to-end solutions, we have been really ramping up our Cloud businesses just as Oracle has,” he said. As a result, Milne said Red Rock will continue to leverage Oracle’s Cloud capabilities, particularly as the software giant becomes stronger as NetSuite’s Cloud-based ERP, CRM and e-commerce applications are integrated. “We also will start looking more closely at the Netsuite ecosystem and the organisations that play in the space," he added. "We will then set up a NetSuite practice, align it with our other Oracle practice and determine how we will grow the NetSuite practice. Whether we do that organically or through an acquisition will be our focus in the coming months." 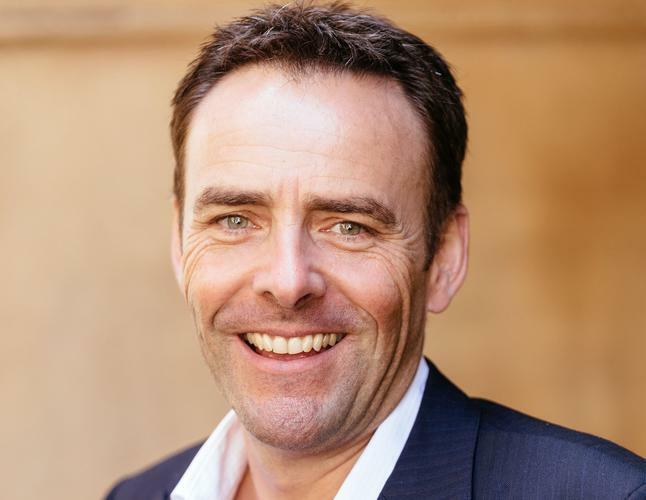 Milne added that whilst Red Rock currently has a strong play in the mid-market and enterprise space, he believes the acquisition makes way for the business to tap into the SMB market. “We hope to get into the smaller market. Our strategy is to follow Oracle wherever they go and if this takes them into the smaller end of the market, we will be there with them as a we are a fairly nimble organisation. 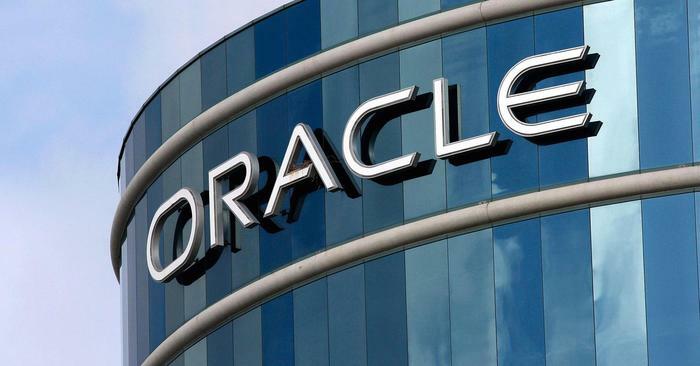 “I think Australian businesses in particular can expect to get the benefit of Oracle’s enormous R&D spend and development and over time, they will make the product even better.